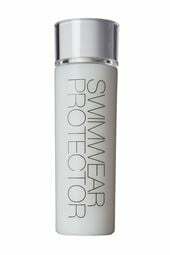 Our exclusive Swimwear Cleaner is specially formulated for delicate swimwear fabrics. It eliminates odors and chlorine to keep colors true and whites bright. 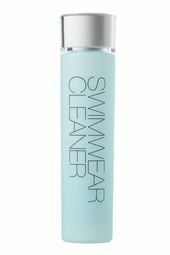 Hand wash with Swimwear Cleaner immediately after wear to extend the life and beauty of your swimsuit. Follow with Everything But Water Swimwear Protector.